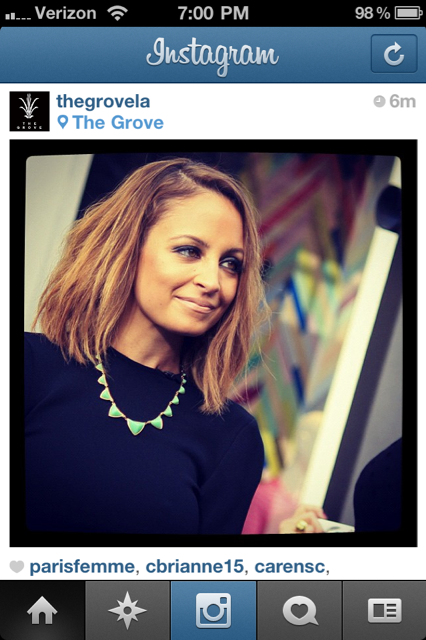 We recently fell in love with this precious necklace worn by Nicole Richie on The Grove LA's Instagram. It's from her line, House of Harlow, and it's $75 bucks. So we decided to recreate the look and bring it to you guys for a fraction of the cost. Great way to incorporate this fun trend!